You’ll understand how this lettuce got its name when you take your first bite of its pale green leaves – crisp and mild with the satisfying tender thickness of a butterhead – in a word, divine. 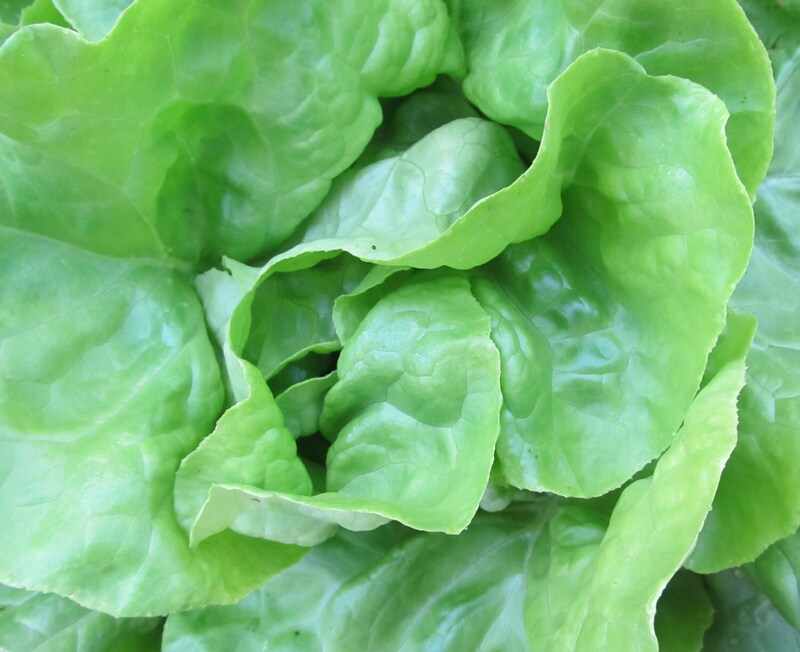 Pick the loose outer leaves for many weeks of salads before the main event of the tightly folded head. Divina does well in cold weather and is very slow to bolt in summer heat. Our seed came from Julianne Ash who grew and selected it to its present state of divinity in Anacortes, Washington. Culture: Plant early spring through late summer. Slight frosts don’t faze it. Full sun on the coast or in cool weather, down to half day or filtered sun in midsummer heat. Can't plant these for a few months, but they arrived quickly and service was amazing.